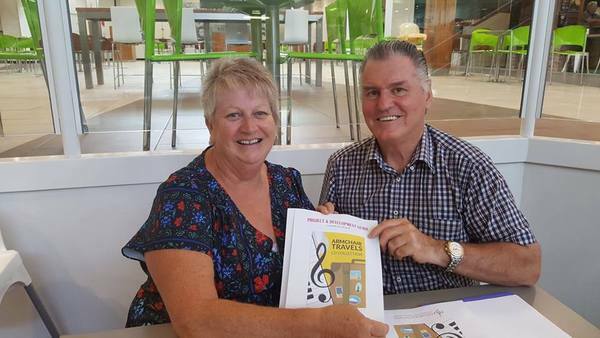 Prior to going into production, Leonie Bell tested the proto-type program with her clients, and this is what she had to say about the Musical Armchair Travels program. I was approached by Graeme Pope to test the prototype of Armchair Travels and provide feedback on the resource. 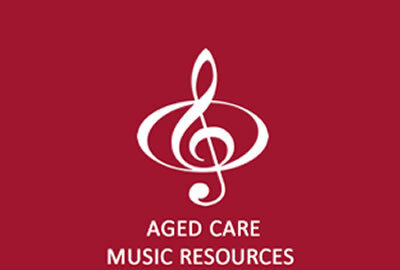 The resource is two-fold; a training package for staff and a set of 6 Armchair Travel sessions based on music. 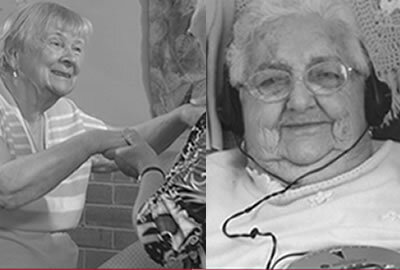 Yackandandah Health, provides residential aged care to 67 elders. Our overall experience of the prototype was positive. All members of the lifestyle team hold a Certificate 4 in Leisure & Health and believe both the training and travel sessions in this resource would be invaluable for use in our facility. 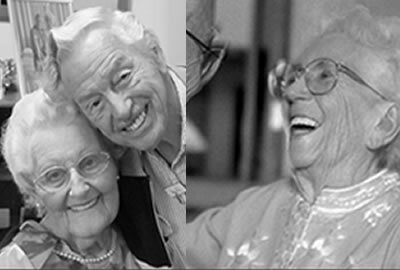 The training was: “reinforcing the use of best practice programs to enhance the quality of life for elders in our care”. 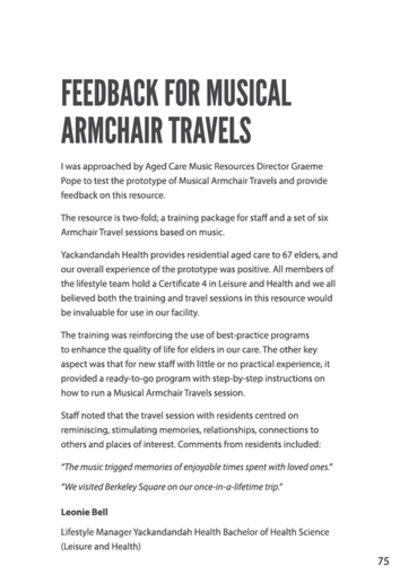 The other key aspect noted, was that for new staff with little or no practical experience, it provided a ready to go program with step by step instructions on how to run a musical armchair travel session. Bachelor of Health Science (Leisure and Health).